We continue to be locked into an ongoing inner dialogue, preoccupied by trivial and vain issues about the arbitrary idea we have of ourselves and others. The consequence of this is a constant stress preventing any possibility of gaining awareness of whatever lies beyond our arbitrary mental construct. 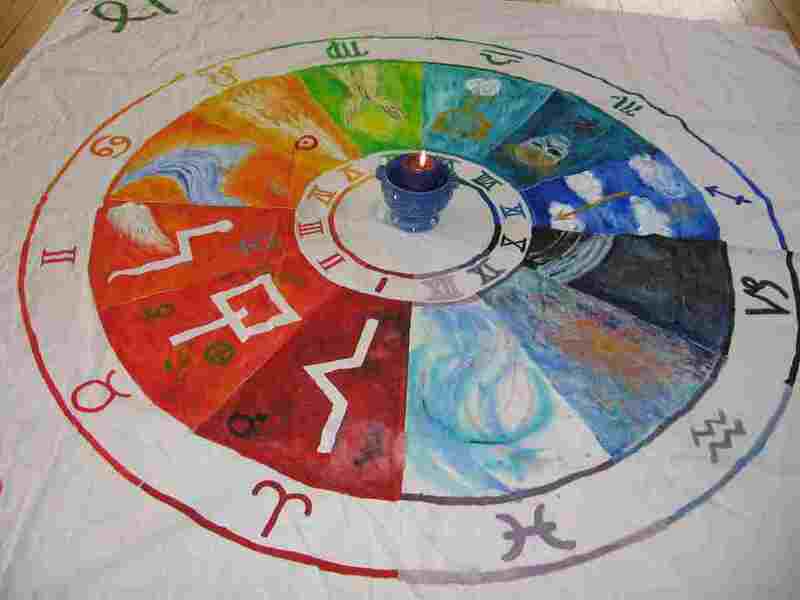 This emphasis is evident in the astroshamanic approach to astrology. 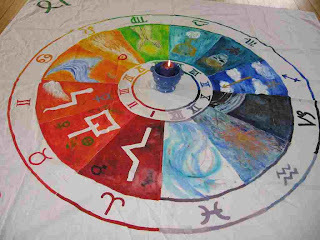 Here the horoscope, or astroshamanic circle, far from being intellectually analysed or used to corroborate our sense of self-importance, reveals itself as a multidimensional keyboard, which provides the strategic setting for a direct and unexpurgated experience of energy. Employing the astroshamanic circle and its ongoing related practices produces the effect of releasing the noise of the ordinary mind, paving the way to the pragmatic awareness of our multidimensional self. Apart from what we think, or are conditioned to believe, we are, our authentic nature is connected with a specific Intent which represents the foundation of our true potentials and of all that truly makes sense of who we are. During life this Intent develops through various stages of transformation and key events that are fully relevant to our multidimensional self, although they may be difficult to understand for the ordinary personality. The main arena for experiencing the astroshamanic approach is through astroshamanic workshops and trainings, or individual consultations.